Leah Martyn - Leah Martyn loves to create warm, believable characters for the Medical series. She is grounded firmly in rural Australia and the special qualities of the bush are reflected in her stories. For plots and possibilities, she bounces ideas off her husband on their early-morning walks.Leah comes from a long line of storytellers and finds writing comes to her as naturally as breathing. 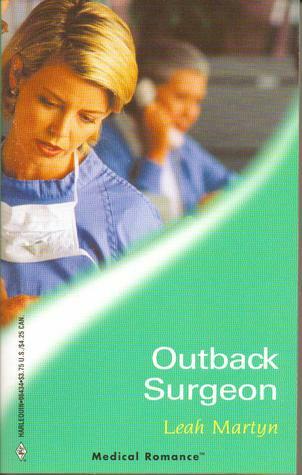 As well as her medical romances, she has written and published short stories. She insists her characters must have a sense of humour! She loves vacationing in Queensland and browsing in bookshops is high on her list of enjoyable things to do. Consequently, each year around Christmas, she breaks the budget, buying an armful of new releases to read over the holidays.